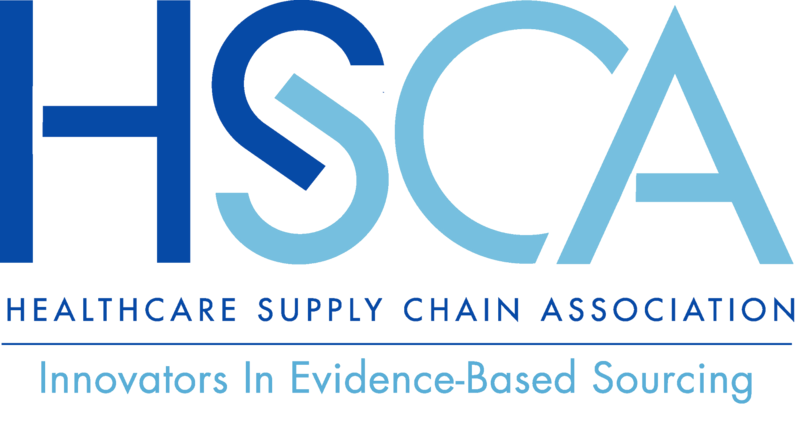 Christopher Flock is the Program Manager for the Healthcare Supply Chain Association (HSCA). As a trusted trade association and non-profit professional, Christopher has experience working with C-suite executives, Fortune 500 companies, and non-profit organizations. Prior to joining HSCA, Christopher worked at the National Association of Manufacturers in the Membership Department. While at the NAM, Flock was integral in the planning, logistics and execution of Board of Director and Executive Committee Meetings and collaborated cross-departmentally to facilitate member engagement and organization wide functions. Flock previously worked in the U.S Chamber of Commerce’s Intellectual Property Center and began his career at the public affairs firm the DCI Group, LLC. Christopher volunteers for the University of Richmond’s Alumni Recruitment, which aids the efforts of the university’s Office of Admissions and also is a mentor to college students through The Fund for American Studies. Flock graduated from the University of Richmond with a Bachelor of Arts in Political Science and a minor in History. Flock grew up in Northern New Jersey and currently resides in Northern Virginia.